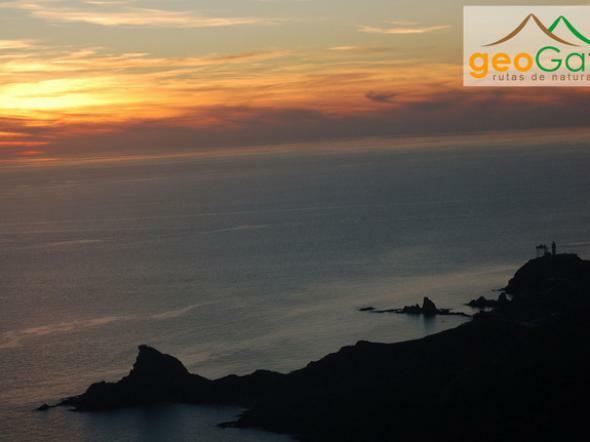 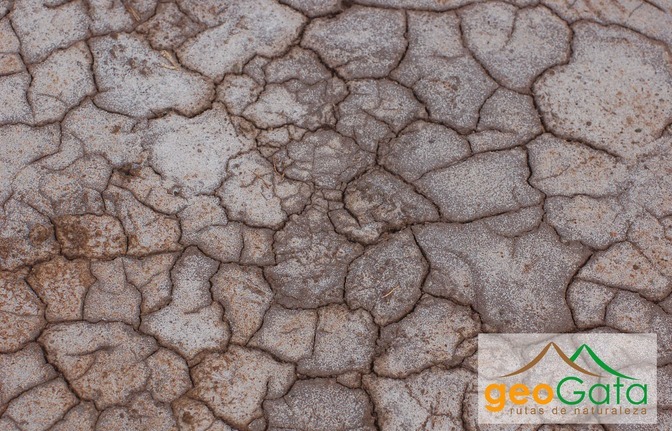 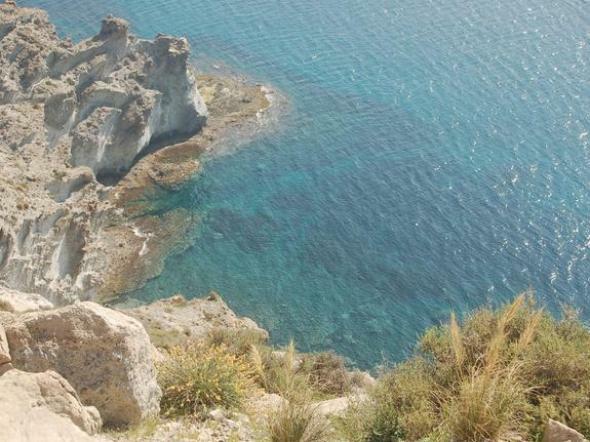 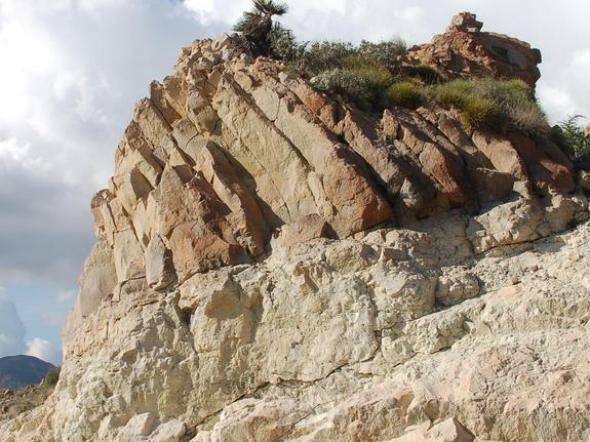 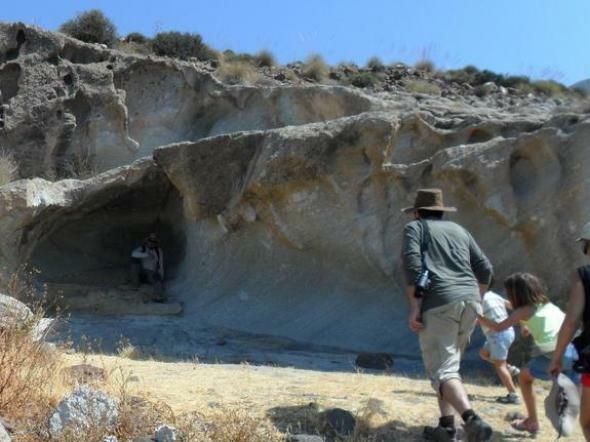 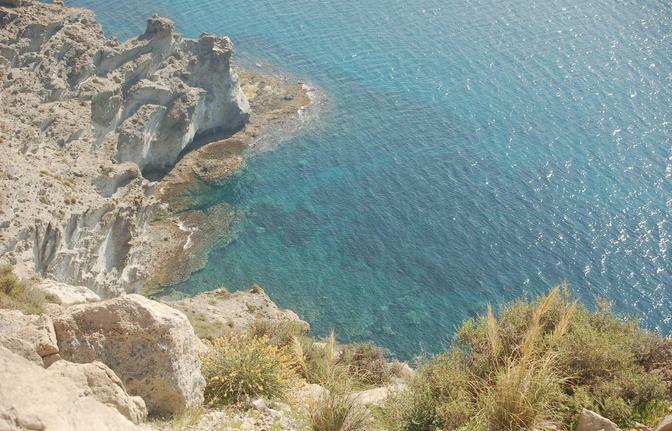 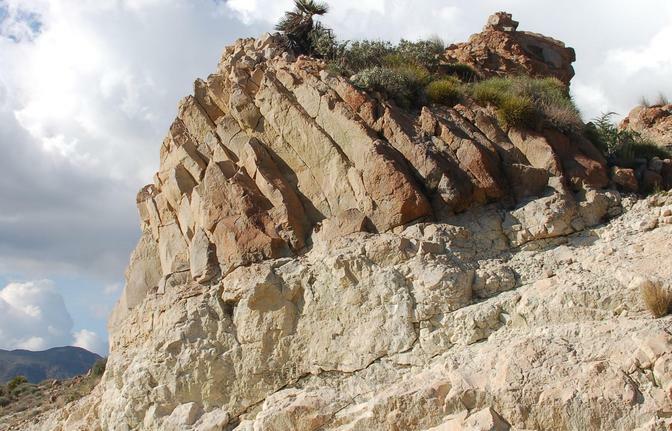 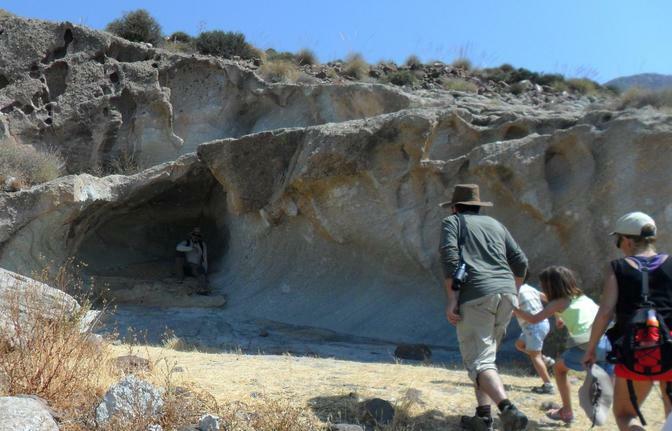 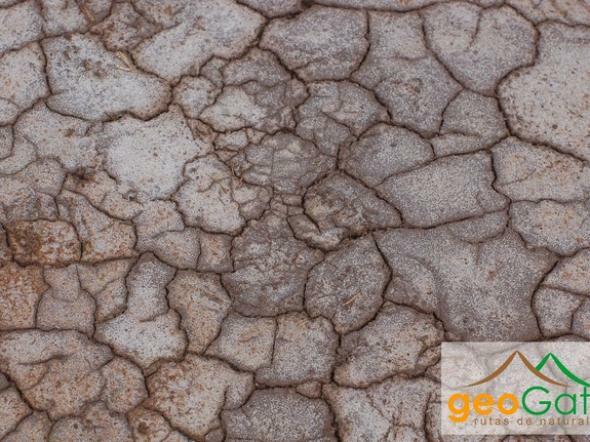 South of Cerro del Fraile, in the heart of the Natural Park of Cabo de Gata Nijar, we will enjoy a beautiful volcanic tour in which the presence of fossils will leave us amazed. 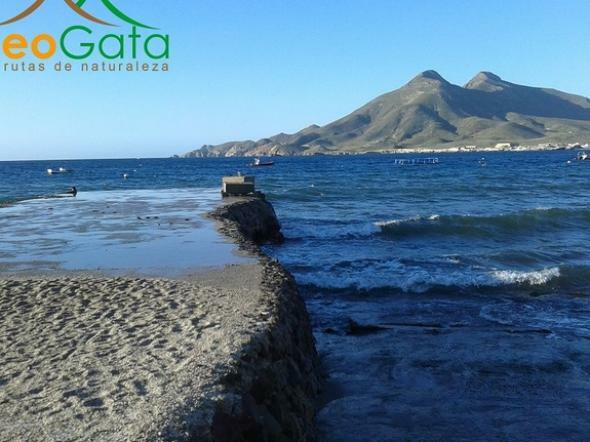 Leaving San Jose from the camping Tau on Cala Higuera Street, our journey will take us to the archipelago of tropical islands that this area was 7 million years ago. 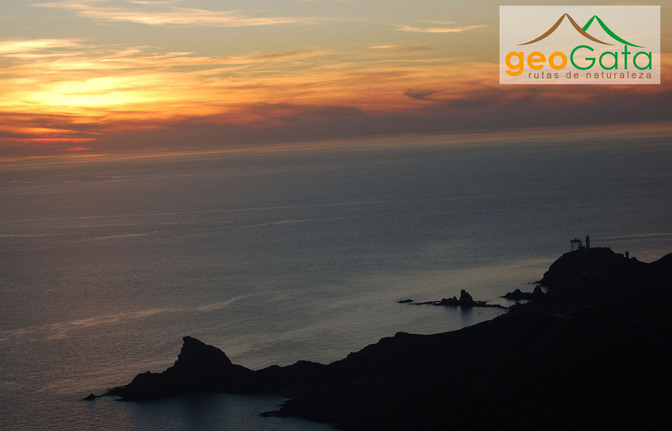 Next to a small and beautiful beach we will dive into a sea of ​​volcanoes, submarine eruptions, explosions, avalanches, interspersed with accumulations of marine fossils, shells, corals and sea urchins developed within the volcanic quiet periods. 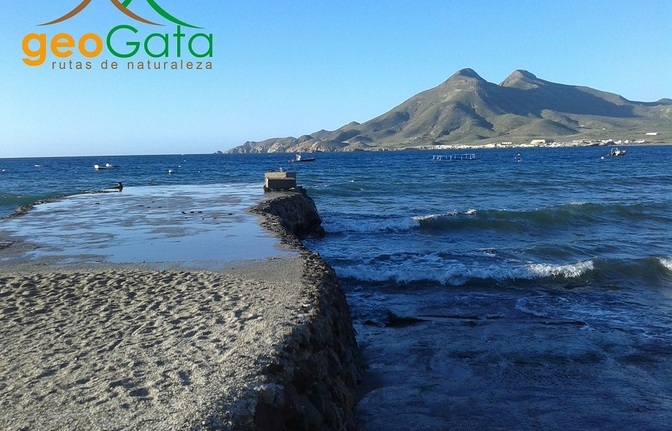 Our tour will finish watching one of the most stunning scenery of the Natural Park and, weather permiting, we will end by bathing in one of the most interesting places to Snorkeling in the Natural Park: Cala Higuera. 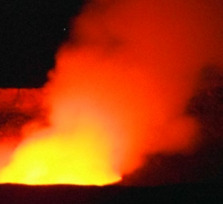 Feel the energy of the volcano!